It has been a month since the start of 2019, which marked the beginning of a new phase in our lives and in our parish community. As we start the month of February, I want to take a moment to look back at the short stretch of the month of January. 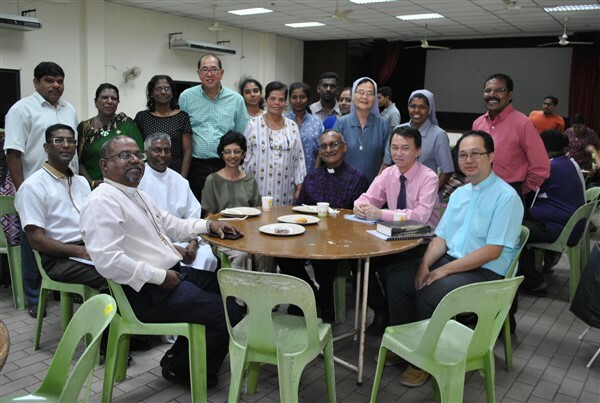 Right at the beginning of the New Year, our Parish Ministry of Ecumenical and Interreligious Affairs (PMEIA) started to work hand in hand with the KL North district parishes to host the Week of Prayer for Christian Unity (WPCU). About 10 pastors from various churches in Sentul and Sri Gombak were present, along with the distinguish guest – Rev. Dr. Hermen Shastri, the general secretary of the Council of Churches of Malaysia (CCM). We had a wonderful and fruitful ecumenical dialogue and gathering on 18 January 2019 at our Parish. Our Parish mission priority for the year 2019 is on “Ecumenical and Interreligious Dialogue” (EIRD) – building friendships through conversation, dialogue and service with Christians and people of other Faiths from around our neighbourhood. The WPCU event, which was organised by PMEIA, led by Ms. Eleanor, brought to awareness the need to be engaged in the work of Christian unity. Let us keep in mind the invitation of the Degree on Ecumenism, Unitatis Reintegratio (November, 1964) which invites us to “the restoration of unity among all Christian” (#1) and “all Catholics to participate in the work on Christian unity” (#4). 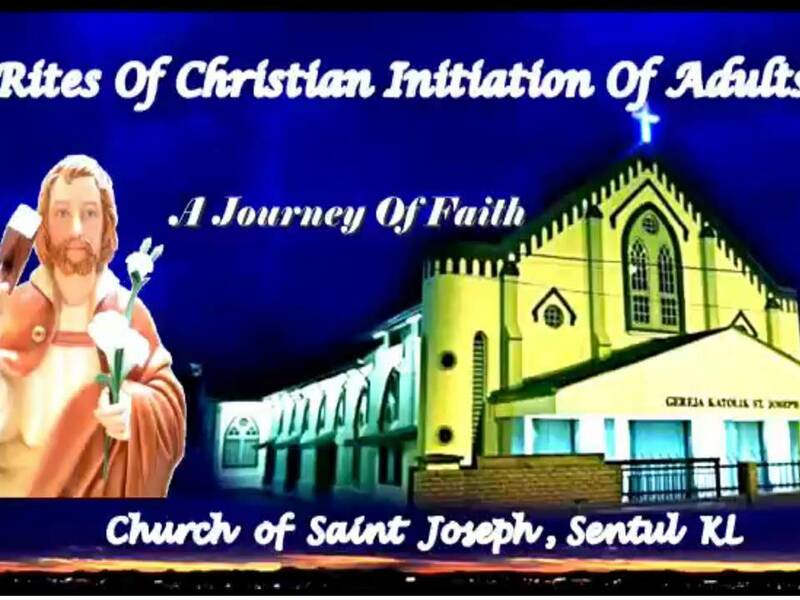 This year our Parish BECAT (Basic Ecclesial Community Animating Team) has taken the initiative to conduct Communitarian Spirituality Experience (CSE) at the BEC level. 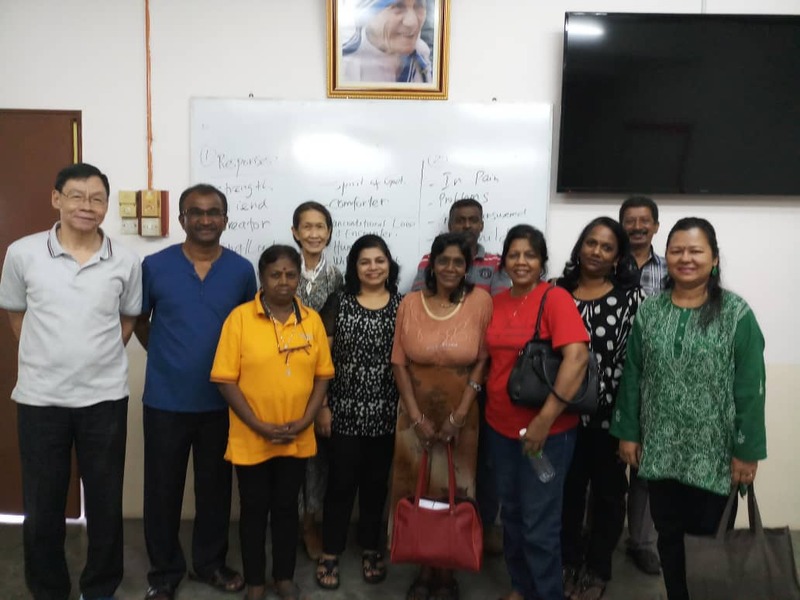 The first CSE session was held on Saturday, 26 January 2019, attended by BECs 1, 2 & 3. A total of 12 members from these BECs participated it. The team under the leadership of Richard Ganesh will continue to organise CSE for all BECs on the last Saturday of every month. We invite BECs to come together for the CSE program. The CSE will help the BEC members to deepen their spiritual conversion in living as a family and community and to build better relationships among themselves. We anticipate more participants from the various BECs in the coming CSE. 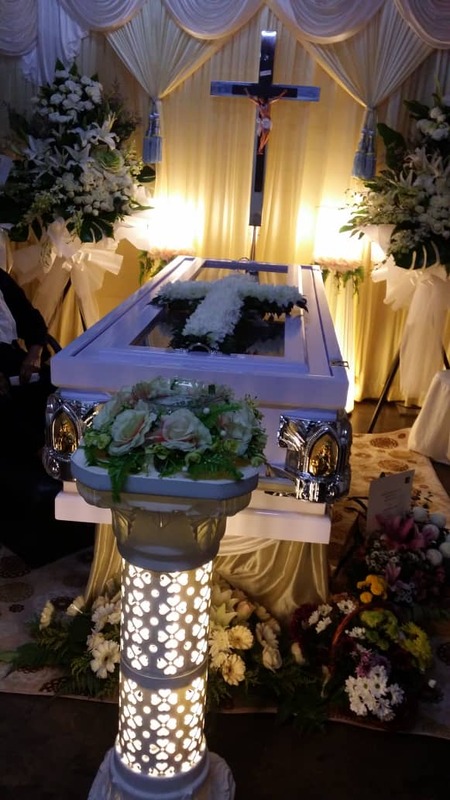 In the month of January 2019, we lost 7 parishioners. In BEC 3 alone (BEC of Taman Bahagia, Sentul) we had 4 deaths. However, I am glad that BEC 3 members were faithfully attending the seven-day memorial prayers in the deceased family homes. Some of them were quite exhausted rushing from work in order to be present for the seven-day memorial prayers in the respective houses. (FYI: In 2018, we had about 35 deaths, 32 baptisms and 27 marriages registered). We must always have the desire to pray in times of grief, of pain, suffering and loss of loved ones. Let us remember in prayer, all those who have gone before us. We are in the month of February – a shorter month, a month of hearts, love and valentines – and many parish events have been lined up. This weekend (3 February) our 254 catechism students and a few of their parents, will be leaving to Chapel of the Holy Infant Jesus in Kuala Selangor. The Chinese Apostolate will be celebrating Chinese New Year on 5 February. The Family Life will be organising an event in conjunction with the World Day of Marriage on 17 February. There will be a Parish Recollection on Saturday, 16 February based on “Missio ad Gentes” and it is open to all parishioners. Finally the Youth will organise a Youth Formative Gathering on Sunday, 27 February. Let’s make the second month of the year another significant month for us all. God bless! « YOUTH GATHERING: Let’s Chill!